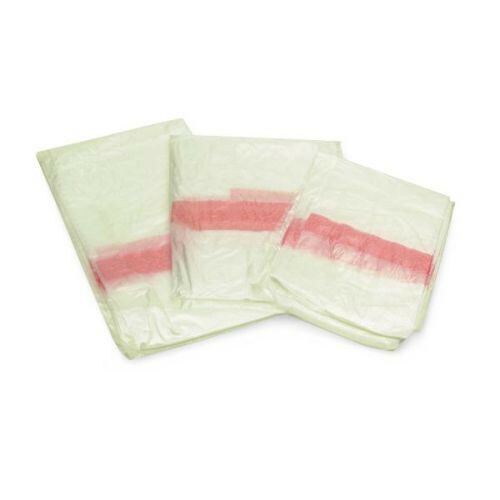 Designed to isolate soiled or contaminated linen, these Sani-Melt Water Soluble Bags are a great way to manage dirty or infected laundry while protecting your staff. 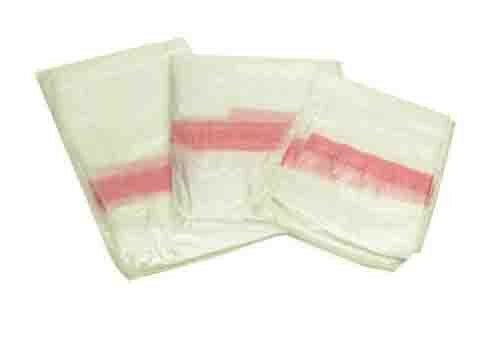 Clear bags can be washed along with linen contents. Bag ties dissolve at 40 degrees F, the bag itself dissolves in hot water flush at 149 degrees F.